Year of Projects update - major derailment! I'm going to be knitting these as part of One a Day so it's intended to be a long-term project, but at the moment (before boredom or impatience set in) I am enjoying them so much I haven't started anything else. 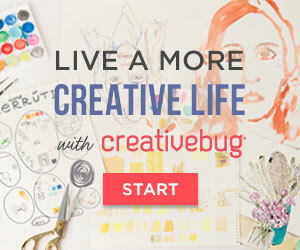 ...there's a crafty little giveaway I'm running at the moment that you might like. Hey Sarah .. you're not slack - stop beating yourself around. You're doing great with the YoP and indeed you are a very brave woman taking on the One a Day challenge as well. I looked at it but thought I'd spare myself the stress but it did motivate me and I've decided to try to do a round a day on my Wooleater afghan which (I think) is on my list. 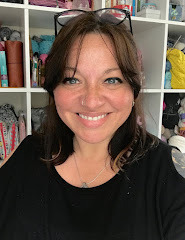 Actually I think I've changed my list a few times but I figure the main things is to keep motivated, keep crochet/knitting and keep blogging. I'm loving this YoP. Have a great week. Your hexipuffs make me smile. They are lovely. I won't start with them, although one a day sounds reasonable. I'm into crocheted flowers at the moment. Have a look at my new blog, where you can see my projects. It's in German and English. (http://babajeza.wordpress.com/). I see loads of people have been caught up in the hexipuff mania. Yours looks so pretty. I have also joined the one a day group in order to keep me motivated for two blankets. I always run with the any case of finishitis I get. Usually because I am so much more prone to startitis. I love the Hexipuffs. The finished product is such a wonderful idea. I have it bookmarked for something to do when I get closer to finishing my YoP's. Ohhhh Hexipox! That does seem quite contagious! It's good to hear that you're enjoying them. I could see that they'd be a good way to use up sock yarn scraps, but I wasn't too sure if it was fun to do! What will you be using the little balls for? All your wonderful color choices really speak to me. Happy knitting! So pretty! I suspect you'll have it finished in a slightly shorter long-term, if that makes sense. It's not a derailment, more of a scenic diversion. 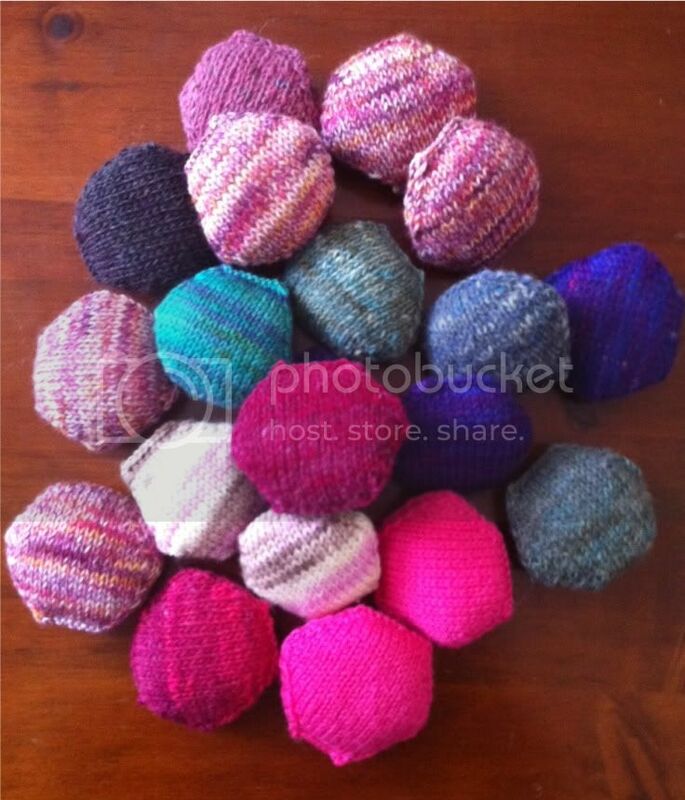 wow lots of lovely hexapuffs :) i caught "hexipox" (love that!) this week as well - not nearly as productive as you though! Love your hexipuffs! Great colors. I am feeling a case of hexipox coming on soon! You have more completed objects than me, so I don't think you are slacking off at all. I just looked at the Rav page for the Bee Keepers quilt--oh my! That is a lot of puffs! Love the colours. I think it's time for me to check out the group on Rav. Even though I have been warned that I will be mocked if I start one of these. ...I have the crochet version of the hexapuff pattern saved in my Ravelry library, but I haven't tried one yet---I'm afraid I'll get addicted! I think they're adorable, and yours are looking great. I'm trying so hard to resist the puff mania, but then I see cute photos like yours and want to give it a go! 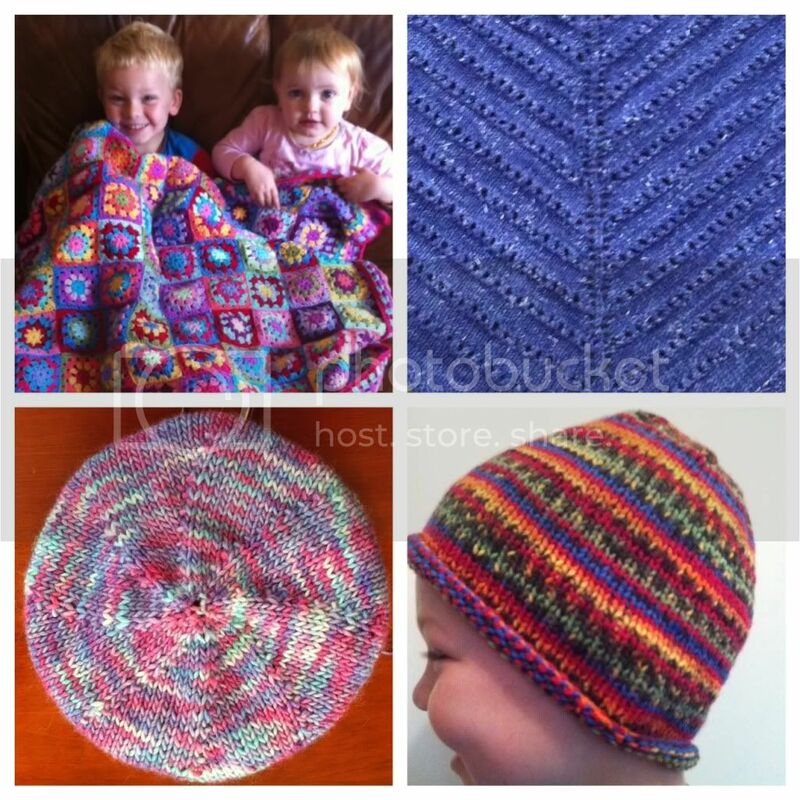 Your finished projects are all lovely, and the hexis are great too! Sometimes the best thing that can happen is to get derailed into a project that you're really adoring! I can see how those little hexipoxes can be addictive! How cute are these? I can totally understand that they may be addictive! Have fun with them and don't worry - you'll catch up with your YoP list in no time!